Start at 9 am. Meet up at the Brick House. 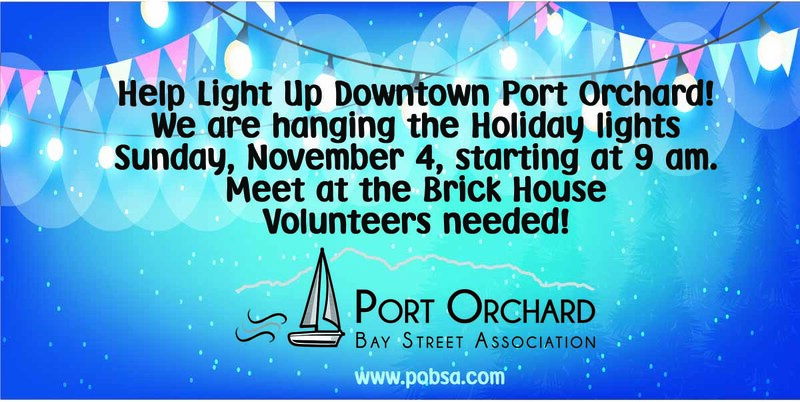 We are hanging the icicle lights along Bay Street for the Holiday season. It’s early this year but we have to have them up before the City places the Christmas trees in the planters so that people can come decorate the trees. So join us starting at 9 am. The more the merrier! And, if you’re interested in decorating a tree, you can find out more here.